Infinity edge concrete pools for one of the best disappearing acts. An infinity edge concrete pool is when the edge of a pool gives the visual effect or optical illusion of the water extending to the horizon or off into infinity. A particularly impressive type of infinity pool is when the pool literally overflows on one of its edges to have the effect of constant flowing water. This does not need to be done on a slope, in can be equally achieved on flat ground with careful engineering. Our engineers are experts in this type of design. 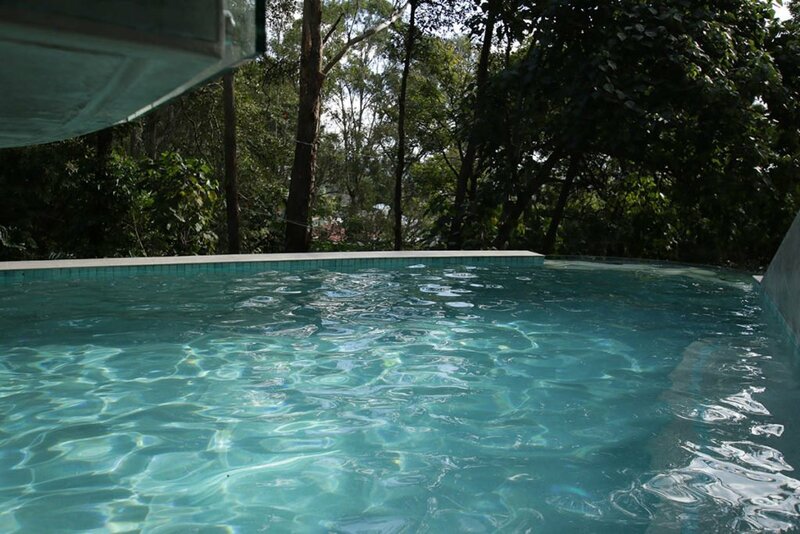 Where do you usually see infinity edge concrete pools? Did you answer resorts and mansions? If you did you are absolutely right. 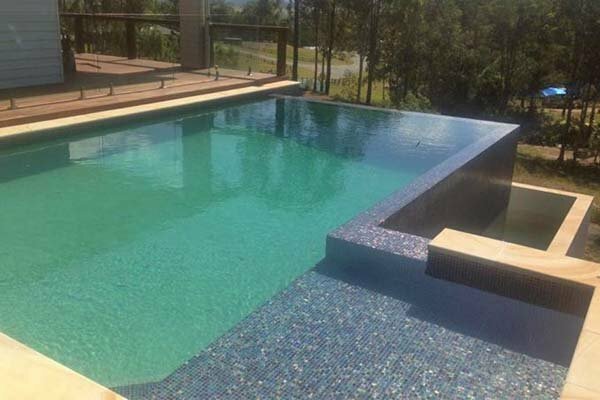 Why not add your home to that upper echelon category of pools. Their beauty is stunning. Isn’t it spectacular when you see an infinity edge pool that seamlessly merges with the sky or other body of water. If you have a water view or are up in the hills with careful planning we can help you attain this. 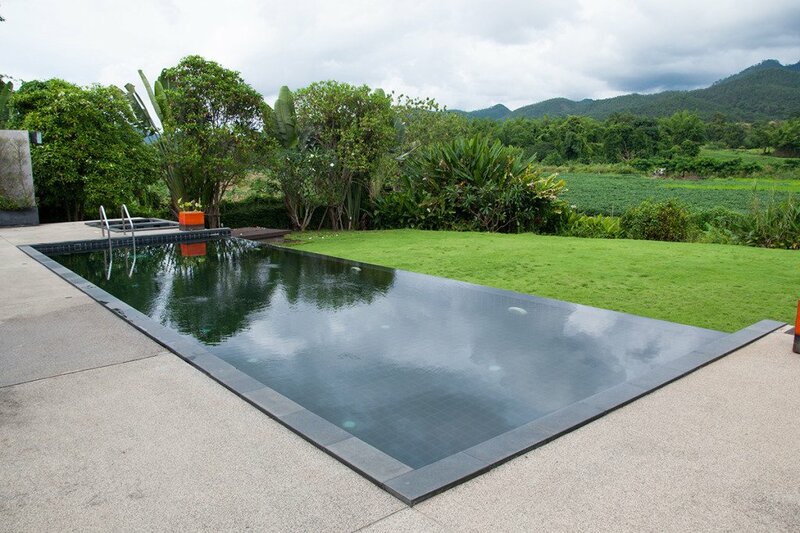 If you have a gorgeous mountain or bush view an infinity edge pool will bring the greenery right to the edge giving you a lush mirror reflection. Have you ever thought of having a glass viewing window in your pool, interesting possibility. 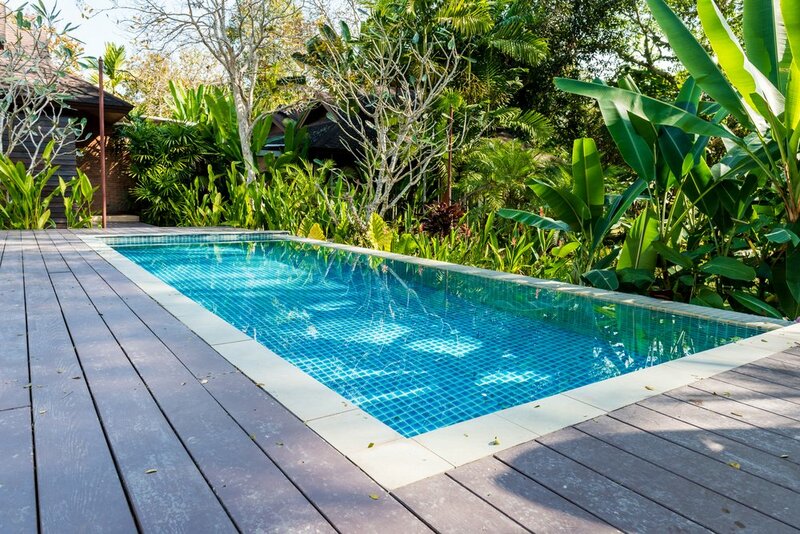 Having an infinity edge pool certainly will add a touch of class and elegance to any pool. The sleekness that an infinity edge gives a pool is one worth considering. Discuss this attractive option with one of our friendly staff at Cozy Pools.